The host accidentally calls Chrissie Chau Mr. 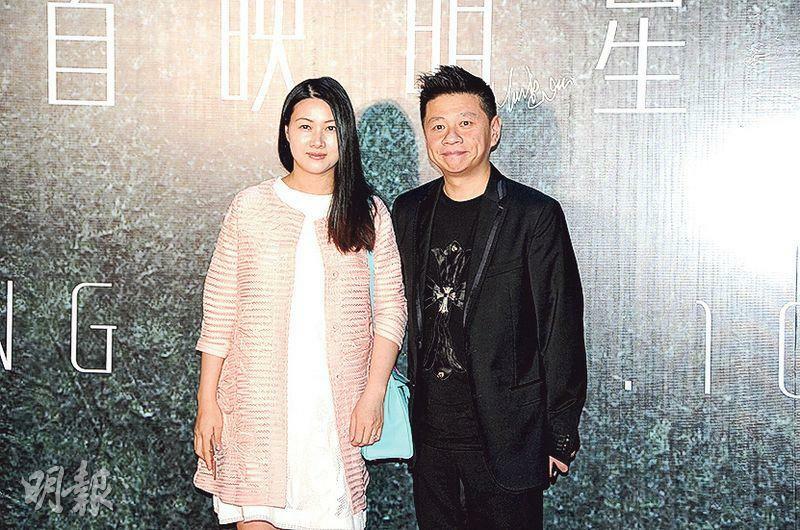 The film UNDERCOVER DUET (MAN LUNG DUT GWING) two nights ago held its Guangzhou premiere. Boss Stephen Shiu Jr. led his artists in attendance. They included Julian Cheung Chi Lam, Chrissie Chau Sau Na, Ronald Cheng Chung Kei, Gregory Wong Chung Hiu, Justin Cheung Kin Sing, Joyce Cheng Yun Yi, Ava Liu (Yu Kiu) and others. The new addition Myolie Wu Hung Yi also appeared. Hung Yi said that next year she will make movies; she even said that she was afraid that she will not have enough time to go around, but she really wanted the chance to make a murderer. Perhaps she was somewhat deranged or perhaps actors were all a little neurotic. Was her boyfriend neurotic as well? She said, "The normal amount." Hung Yu was busy with a series in Tianjun. She played a lawyer. 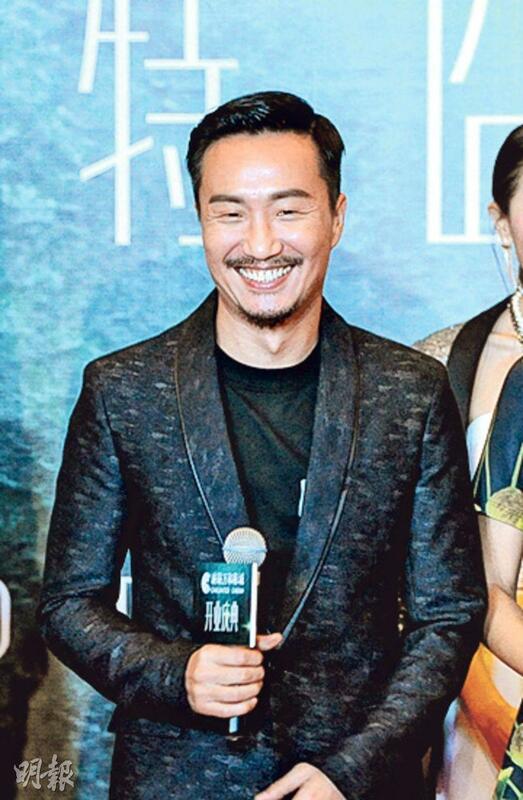 Stephen Shiu said that he could consider letting Hung Yi play a murderer and praised that she had a lot of potential; he also said that every year he will make two or three movies and one or two television series for Hung Yi. Will he sign other artists? Stephen Shiu Jr. said that he would be interested in they were different types from his current artists, because he did not want negative competition. He also said that this time he spent 25 million RMB on the cinema complex. In the future he planned to open three cinemas in Chongqing and Chuanzhou. He was also in negotiation to build cinemas in Hong Kong, but with the high rent in Hong Kong they may not be able to make any money. Chilam said that lately he came up with a script about punishment, which was very bloody. Since Hung Yi referred to herself as deranged, Chilam joked that she was deranged enough and he could ask her to play the script. If she was willing to fall into this trap then it would be the best; he also said that he planned to direct next year. Will he ask his wife Anita Yuen Wing Yi to be his lead? 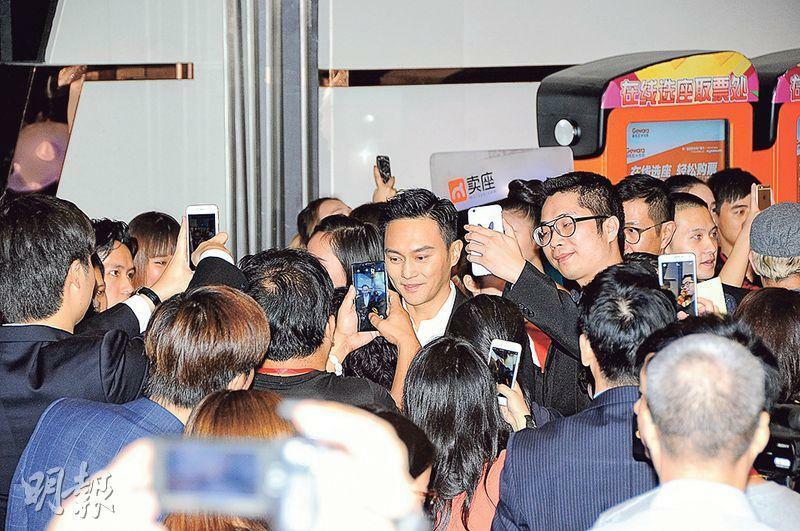 Chilam said that he was afraid that he will not be able to control this actor. Instead she will threaten him and he will not know what to do. The host called Sister Na Mr. yesterday. She said that she did not notice, but she has played a boy before. That was the first time that she was called that. She also joked that she could provide her voice to a male character. Would she offer herself to play a guy? Sister Na said that would be a good suggestion. It would be the best to work with many female stars because she has never been around so many girls.